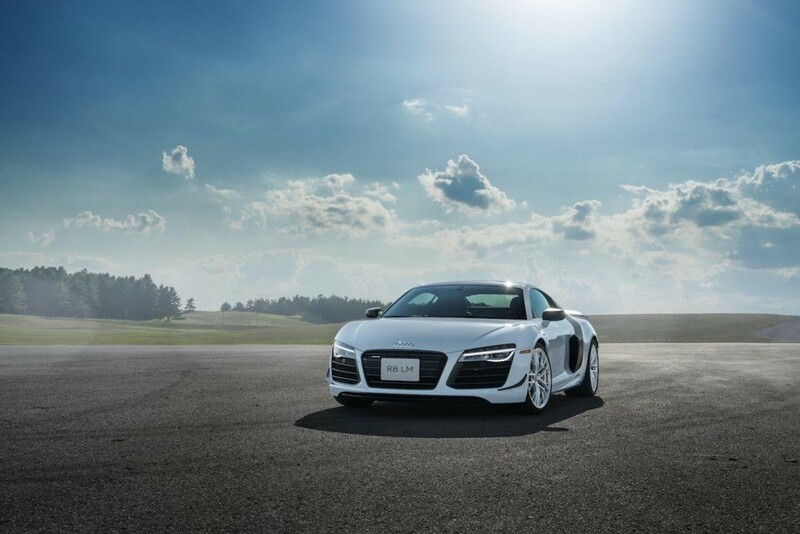 Audi has completed its sports car lineup with the R8 in its first generation, but recently, the carmaker has announced a limited edition of the model in Canada. 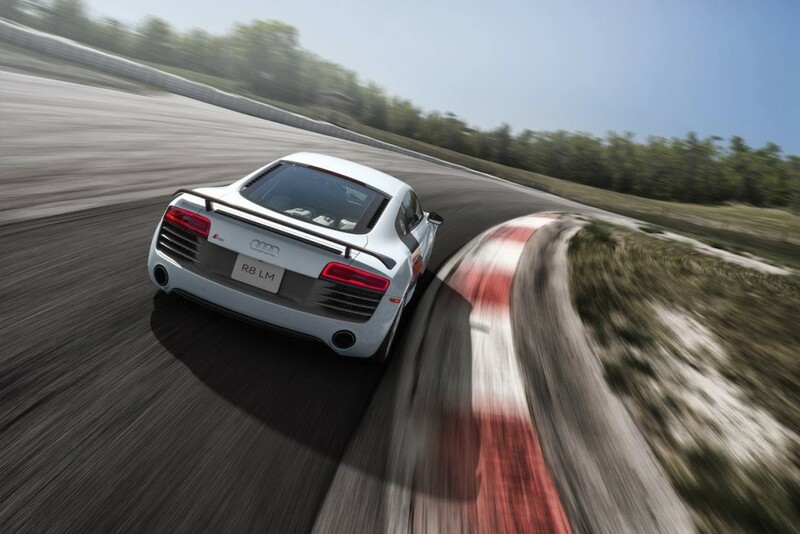 We are dealing with some unsold R8 models which will come as limited in Canada, and as we can depict from the pictures, the limited R8 will feature some design makeovers, which will make it more attractive to its customers. 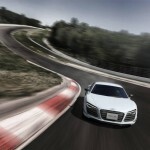 Audi has called it the R8 LM. 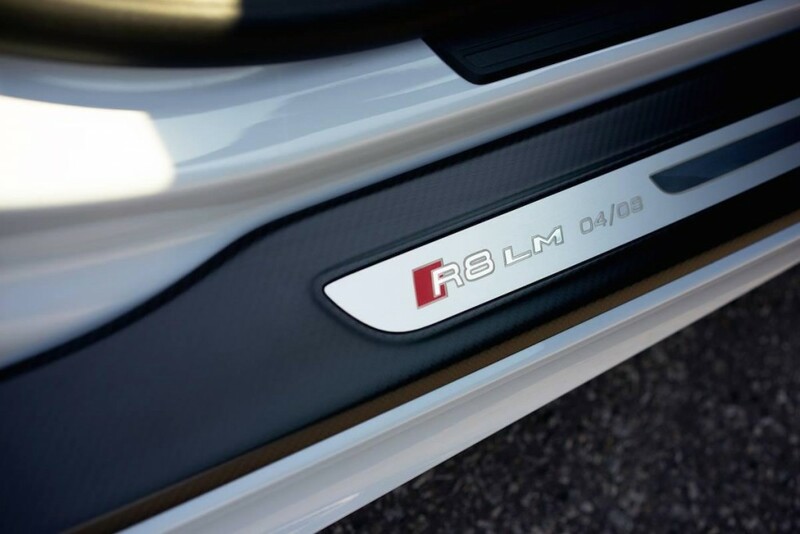 The Audi R8 LM will tweak some new styling cues, like the gorgeous white exterior paint, new door sills, the illuminated R8 LM badge and a few more with that. 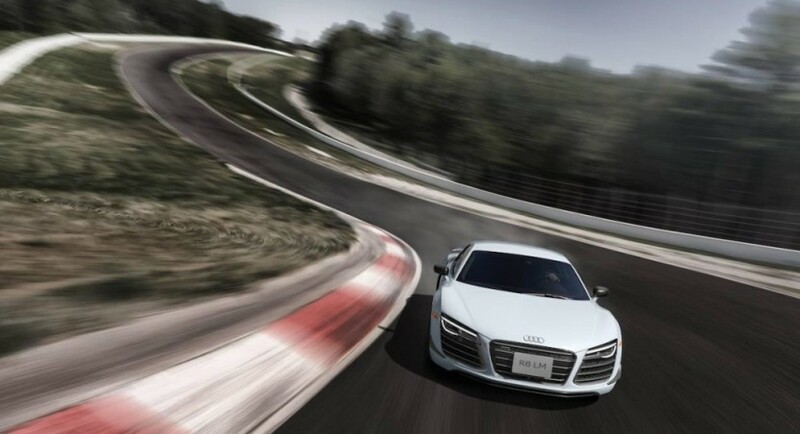 Under the hood, the Audi R8 LM will pack the same engine from the stock R8 version, meaning the 5.2-liter naturally aspirated V10 engine, with an impressive 570 horsepower and 540 Nm of torque, being sent to all Quattro wheel-drive system, via a seven-speed S tronic transmission. 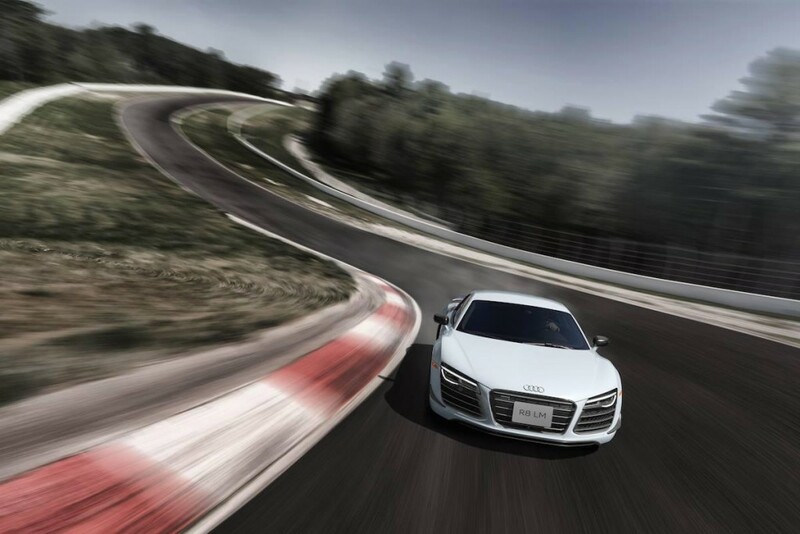 This way, the model is capable of sprinting from 0 to 100 km/h in just 3.4 seconds, at a topping of 320 km/h. 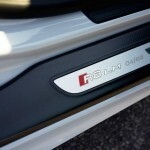 The model will be available in just 8 units in Canada, but unfortunately, the carmaker has not unveiled the price.